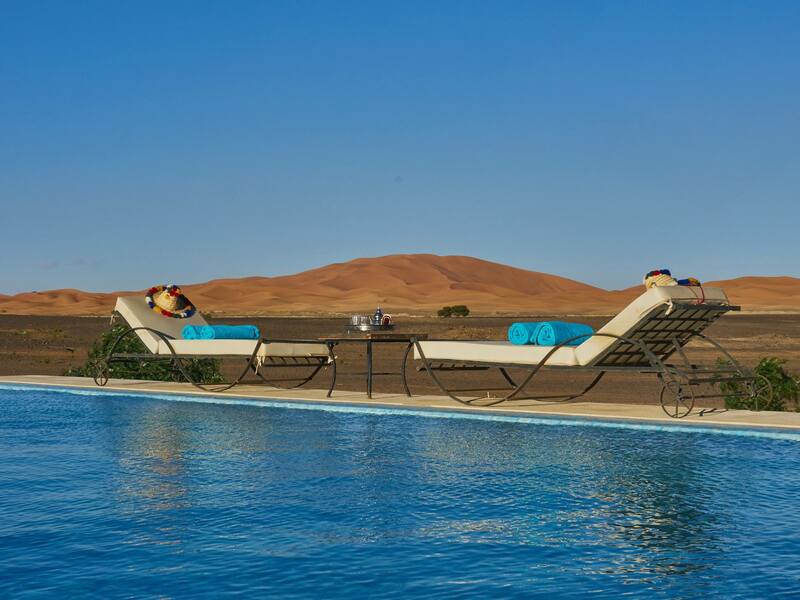 We invite you to join a life enhancing journey visiting the desert landscapes and spend your Marrakech new year trip in comfort – leading to the famous Erg Chebbi dunes where we’ll travel on camel back and spend a night under the stars in a Bedouin camp. Consider this a personal reward for your efforts! Berbers and Moroccan people celebrate the new year with drums, music… New year Morocco Marrakech to Desert new year Trips, offer fabulous experiences in Morocco´s most attractive zones: The Foothills of the Atlas; The rural villages of the countryside and into the Sahara Desert itself. There is also one very unique stay in the Sahara dunes where we travel in and out by camel and stay in a Bedouin style camp. 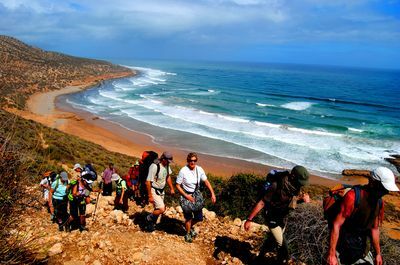 New year Morocco Marrakech to Desert new year Trips 5 day can be customized to suit you, 3, 4, 5 days and more. Each day offers completely different scenery – integrating as much of the culture and scenery possible. At times, your guide will offer free interpretive visits to monuments and/or historic or cultural attractions both during the day and in the evenings. New year Morocco Marrakech to Desert new year Trips begins and ends in MARRAKECH, making international air travel very affordable. 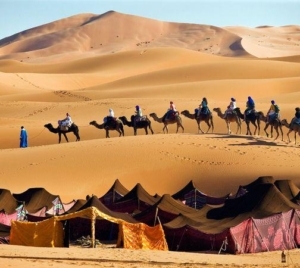 Our Marrakesh to Marrakesh New year desert Tour transfers in the form of Private A/C Toyota land Cruiser, or deluxe Van, Qualified Guides, Conditioned typical hotels. You will be escorted by a local guide around this beautiful city, visiting historical monuments: the gorgeous Bahia palace built in 19th century, the Saadian tombs a 17th century royal necropolis, the Koranic School of Ben Youssef, and the Koutoubia mosque built in 12th century. 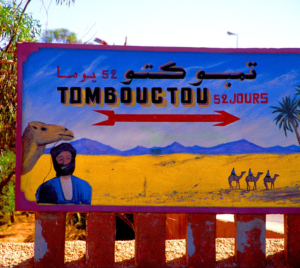 You will also visit the famousSouks; a great place for shopping where you can buy presents for your family, friends or yourselves. Relax in the Majorelle Gardens, a peaceful space in the New Town with exotic plants brought from all over the world. You will finish your tour in Jamaa el Fna square with its story tellers, snake charmers, musicians, acrobats and open air food stalls. You will also have free time to enjoy a mint tea or coffee in one of the cafes where you can get amazing panoramic views across the square. 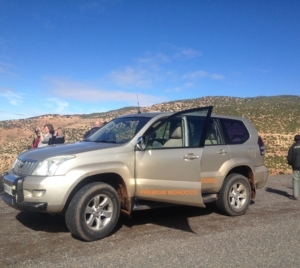 After breakfast at your Marrakech riad, Guide welcome and 4×4 Drive from Marrakech to Telouet, across the Tizi- N-Tichka pass (2260m high) in the High Atlas Mountains old caravan Route. From Marrakech to Ait benhaddou, you will enjoy beautiful landscapes with different colors and the Berber villages along the way. A visit to Pasha glaoui Kasbah to learn about middle age berber fine Arts, fellowed by lunch, drive to Kasbah Ait benhadou, Human heritage site famous for movies making : Gladiator, Lawrence of Arabia, kingdom of heaven… visit to the site, Overnight in AC/ Hotel with Sweaming Pool. This morning after breakfast we set off in a comfortable micro bus for our circular 4 day journey through the Saharan landscapes of both the Hamada (stone desert) and Erg (dune desert). 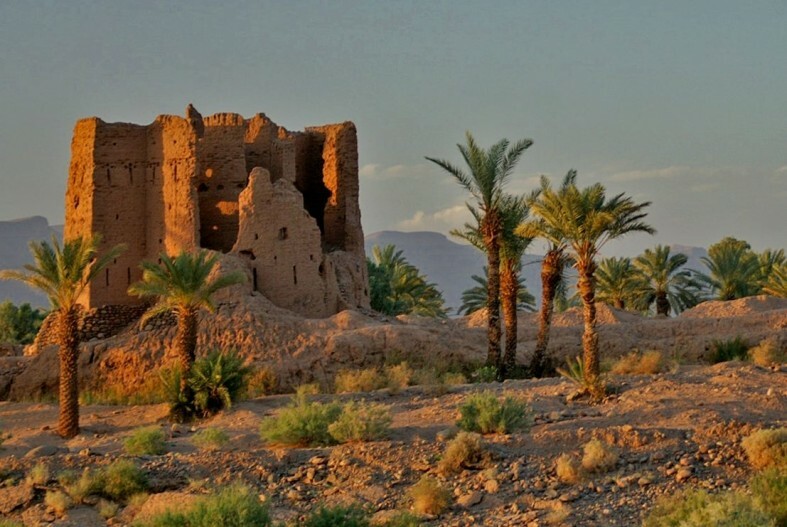 Our first visits include Ait Benhadou, Ouarzazate&SkouraPalmerie, where an ancient Kasbah once held treasures of the silk route in desert oasis terrain, followed by a visit to the spectacular Todra Gorge where steep walls hundreds of feet high tower above. A relaxing and highly scenic tour day with stunning views of this mystical land.Cozy accommodation in a comfortable hotel with optional ‘Hammam’ bathhouse experience this evening. Breakfast, lunch and dinner included. 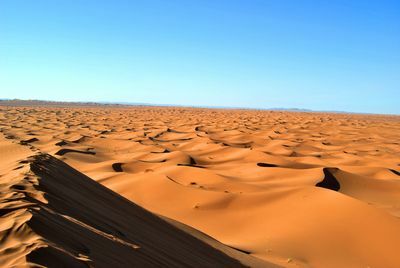 Day 2 of our Saharan exploration as we make our way through the far reaches of Morocco’s eastern perimeter to within 20km of Algeria’s border where we encounter the magnificent Erg Chebbi dune landscape. 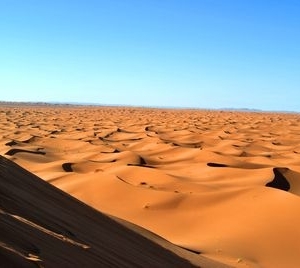 Morocco’s most famous Saharan dune is just breathtaking and transforming to the soul. On foot or camel back you have the option to travel into the remote dunes until our Bedouin style camp hidden in the dunes. 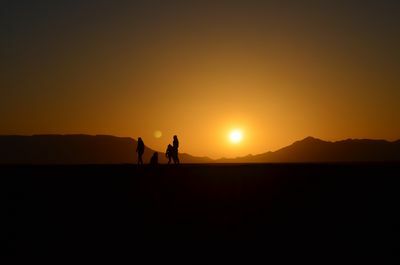 An evening sunset climb to one of the higher dunes is customary followed by dinner and perhaps a campfire experience and Berber songs and storytelling can be arranged. Breakfast, lunch and dinner included. Accommodation in a Bedouin style desert camp.Temperatures normally 12-15c at night. This morning after breakfast we have a final chance to climb the dunes before setting off. 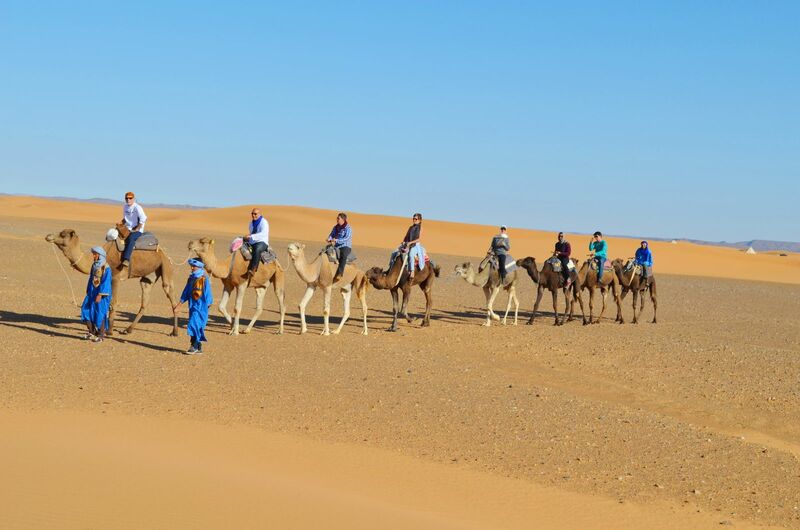 A long but scenic journey then brings us through southern Anti Atlas desert terrain where we may see nomadic camel herders crossing plains and witness the thriving date palm communities of this remote landscape – a truly fascinating day in cobra land! 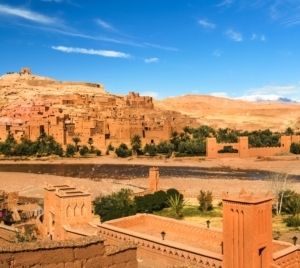 Our final destination, Ouarzazate, is the Moroccan Sahara’s largest center and home to one of Hollywood’s most versatile studios for film making. 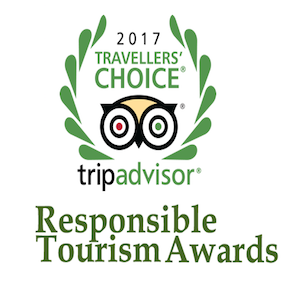 We spend one night here in a comfortable hotel and if time permits, we’ll make a tour of Ouarzazate’s main attractions and bazaar. 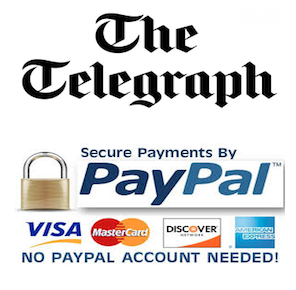 Accommodation, breakfast, lunch and dinner provided. Today we depart Ouarzazate early and drive the breathtaking pass of Tizni-n-Tichka over the high Atlas to Marrakech (approx 4 hours). Our final day on tour and a chance to visit Marrakech and its famous souk (market place) with snake charmers, fortune tellers, acrobats and more. 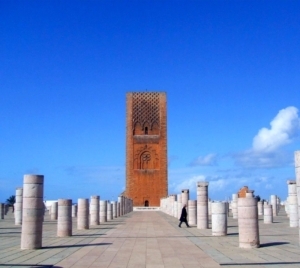 Time permitting we can also visit Koutoubia Mosque and see ‘new’ Marrakech before catching the night train to Tangier. Breakfast and lunch included only / you are free to explore the many fine eateries of Marrakech and the Djemaa El Fna square before meeting up for our train transfer. Meet At Hotel/ Riad, Transfer to the Airport. End of the Morocco Group Tour.